In this post I’d like to discuss how finite fields (and more generally finite rings) can be used to study two fundamental computational problems in number theory: computing square roots modulo a prime and proving primality for Mersenne numbers. The corresponding algorithms (Cipolla’s algorithm and the Lucas-Lehmer test) are often omitted from undergraduate-level number theory courses because they appear, at first glance, to be relatively sophisticated. This is a shame because these algorithms are really marvelous — not to mention useful — and I think they’re more accessible than most people realize. I’ll attempt to describe these two algorithms assuming only a standard first-semester course in elementary number theory and familiarity with complex numbers, without assuming any background in abstract algebra. These algorithms could also be used in a first-semester abstract algebra course to help motivate the practical utility of concepts like rings and fields. In researching this blog post on Wikipedia, I learned a couple of interesting historical tidbits that I’d like to share before getting on with the math. 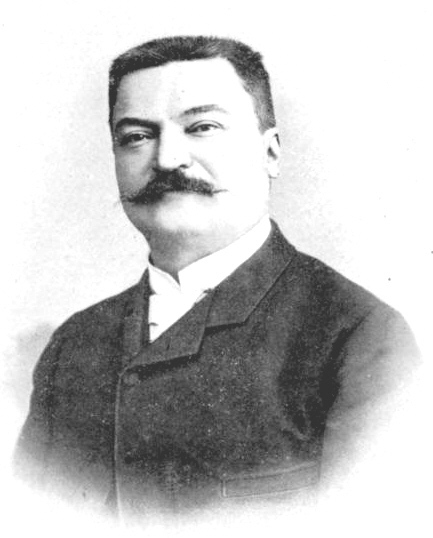 The French mathematician Edouard Lucas (of Lucas sequence fame) showed in 1876 that the 39-digit Mersenne number is prime. This stood for 75 years as the largest known prime. 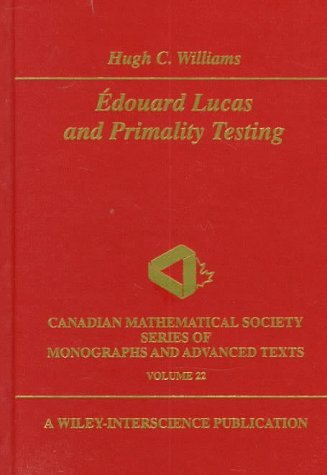 Lucas also invented (or at least popularized) the Tower of Hanoi puzzle and published the first description of the Dots and Boxes game. He died in quite an unusual way: apparently a waiter at a banquet dropped what he was carrying and a piece of broken plate cut Lucas on the cheek. 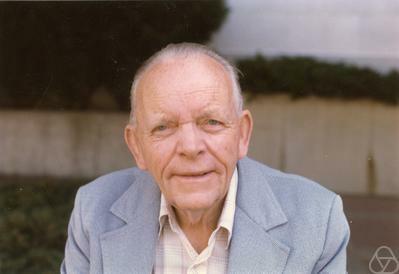 Lucas developed a severe skin inflammation and died a few days later at age 47.